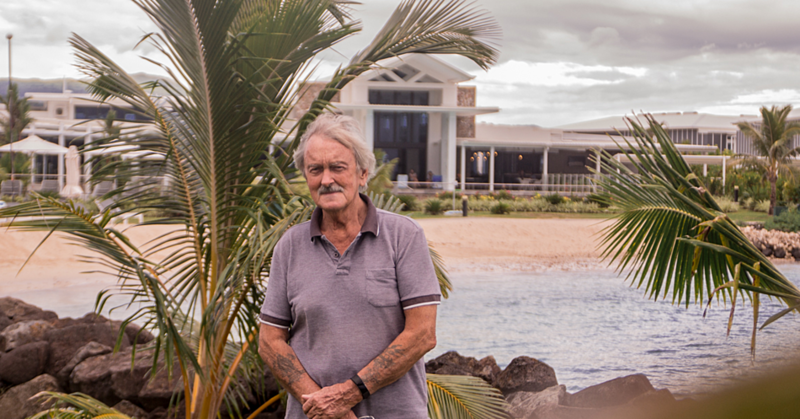 Auckland residents impressed with Samoan "originality"
Auckland resident Peter Johnson and his wife cannot get enough of Samoa - this is their tenth visit to the island and they have vowed to return after this trip. 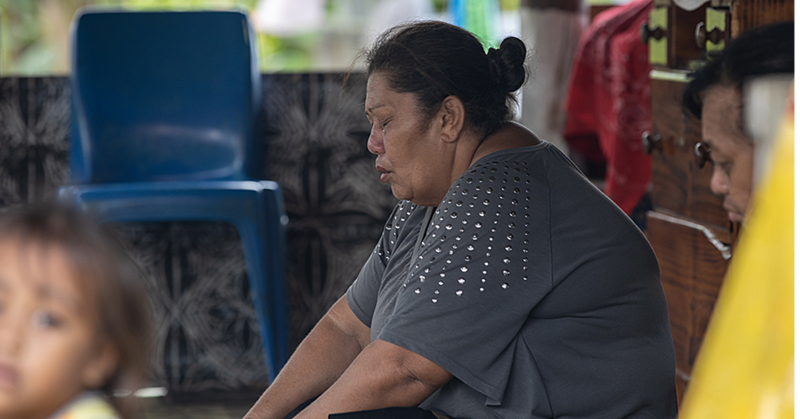 They had only been in the country for 24 hours when the Samoa Observer caught up with them at the Taumeasina Island Resort. Despite this trip being their tenth to Samoa, they wouldn't go anywhere else. Having travelled to a number of Pacific Island countries, the couple have picked Samoa as their best travel destination, thanks to the beach fales, the various resorts and the generosity and welcoming faces of the people they get to meet. The ability of the Samoans to continue to continue to hold onto their culture and remain "original" continues to amaze Peter. “My favourite part is the people they are really traditional and original cultured beings," he said. The multiple number of resorts and hotels in Samoa, according to Peter, separates the country from other Pacific Island states. It has been a perfect hideaway to relax, and while locals complain about the heat, he is loving it here. “It’s unlike New Zealand, even if the sun is out you’d still need two shirts,” he said. Peter said he learnt about Samoa from friends who use to travel to the country back in the days, and after his first visit he vowed to return with his family. And the Taumeasina Island Resort is his "home away from home", as he says the level of hospitality they have received since their arrival has been the best. 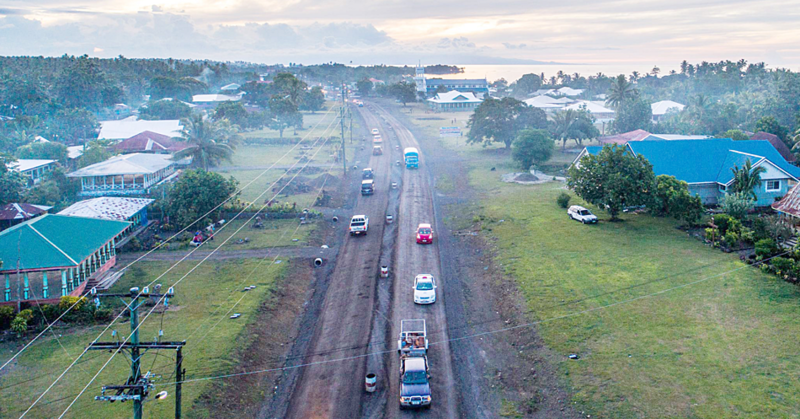 When asked of his experience using tourism-focused infrastructure in Samoa, Peter said the Government should fix the roads and make new tracks around the Robert Louse Stevenson area at Vailima, as it can become hazardous for visitors when it rains. Otherwise the couple are keen on making the best of their tenth visit to Samoa and look forward to returning after this latest trip.